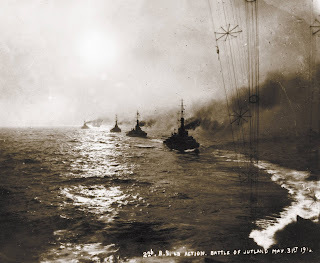 Naval Analyses: HISTORY #5: 100 years since the Battle of Jutland! 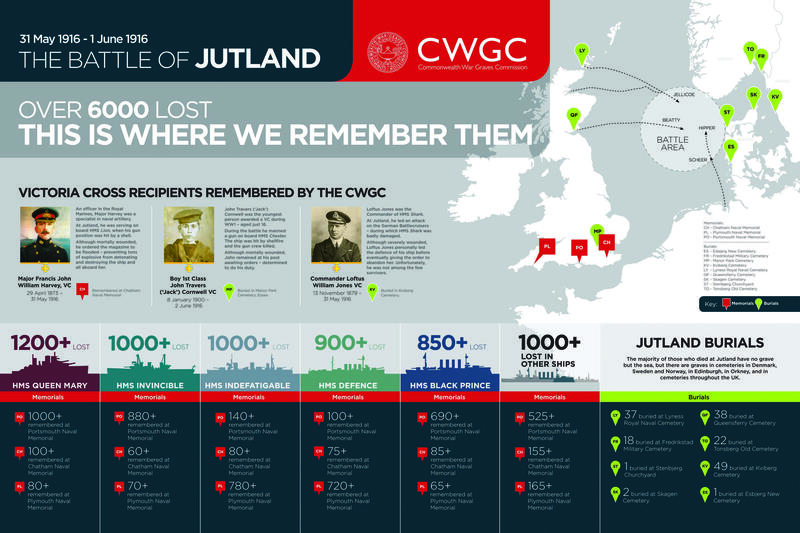 HISTORY #5: 100 years since the Battle of Jutland! to open fire on the German High Seas Fleet. The 31st of May 2016 marks 100 years since Britain and Germany fought each other in the Battle of Jutland. It was the biggest fight to take place on sea during World War One and happened in the North Sea, just off the coast of Denmark. British ships had set sail to stop the German fleet and there was an expectation that Britain would win the battle. 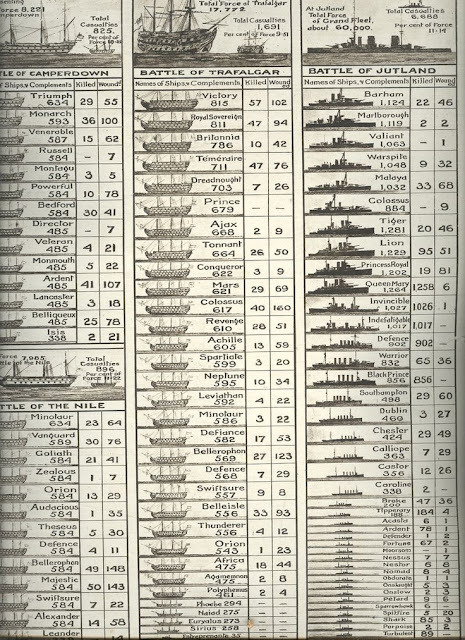 Britain's navy was superior to Germany's - they had a bigger fleet and more firepower. But the battle didn't unfold as simply as many thought it would do. Around 100,000 men were involved in the battle of Jutland and 250 ships. The battle was fought over 36 hours from 31 May to 1 June, 1916. The German High Seas Fleet was under the command of the Admiral Reinhard Scheer. In charge of the British fleet that day was Admiral Sir John Jellicoe. It brought together the two most powerful naval forces of the time and it became the largest sea battle in naval warfare history in terms of the numbers of battleships involved. More than 6,000 Britons and 2,500 Germans died. Who won the battle? The Germans claimed victory, as they lost fewer ships and men. The British press reported this and Admiral Jellicoe was criticized for being overly cautious in the battle and was later sacked. But within days, attitudes changes and Jutland was seen by some people as a victory for the British. This was because Germany never again tried to challenge the British Grand Fleet and stayed in their bases for the rest of the war. 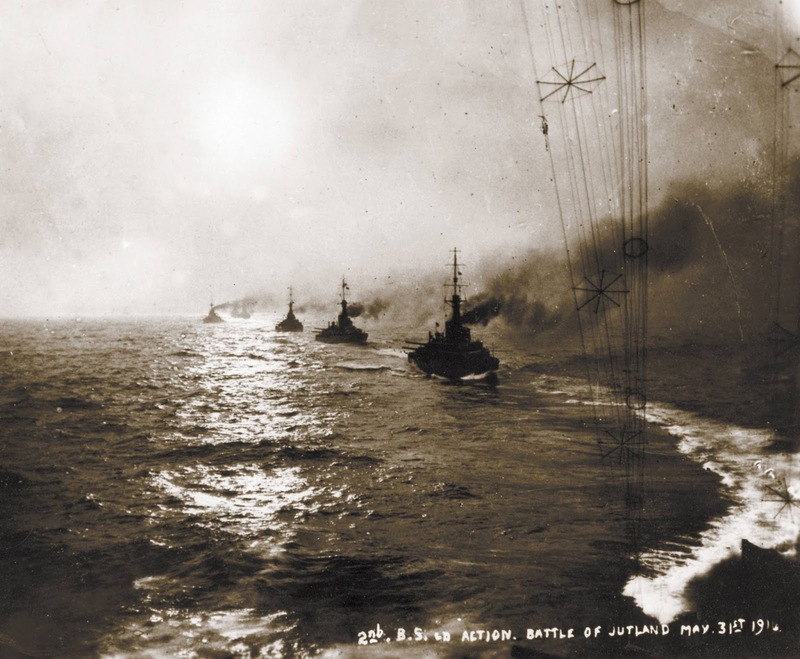 Who really won the Battle of Jutland is a topic that is still debated now, 100 years on. More information, details and photos from the battle here and here. of the past. For a high resolution image please click here. The Battle of Jutland, fact and figures. By Commonwealth War Graves Commission. High resolution image here. Hi! I just discovered your significant blog a couple of days ago. Congratulations to your excellent entries and precise information. 2. The objective perspective that gives prominence, weight and importance on the battle's post-fight results. Conversely, the former is linked on the tactical level, while the latter is connected on the strategic one. Thank you so much my friend for your kind words! And of course I thank you for your insightful comment. There are plenty of opinions regarding the conclusion of this battle and indeed the two perspectives you describe, are the main ones that can give you a "result" of the battle, either in operational/tactical level (draw but heavy casualties of the Royal Navy which were easily replaced) or the strategic one (the Royal Navy kept German warships in their ports for the rest of the war). Hi, D-Mitch! Glad to read your reply. Precisely. The Battle of Jutland reminds me of the Vietnam War where USA killed more NVA/VC by body count in most battles but lost the war. Same with the Japanese offensives in Pearl Harbour and the Philippines where USA lost battleships, ships, aircraft, fighters and bombers but haven't stopped USA from entering the war, and carry out its own counteroffensives in the Pacific. My reaction: the Kaiser and the German Navy could have follow up their success knowing that their navy (both sahips and men including admirals) is qualitatively better, if not superior, than their British counterparts. Although I believe the Germans have better seamanship and admiralship (naval tactics, that is), British forces must have blundered (late or doubtful) in its decision-making with regards to the fog-of-war. Nevertheless, the British showed exceptional tenacity and aggressiveness that made the Germans blinked and mistrusted and doubted their naval capability. In short, Britain lost numerically but Germany lost not only strategically but psychologically. Just my cent. Cheers!